Why design a garden to look at when you can build an outdoor space to live in? 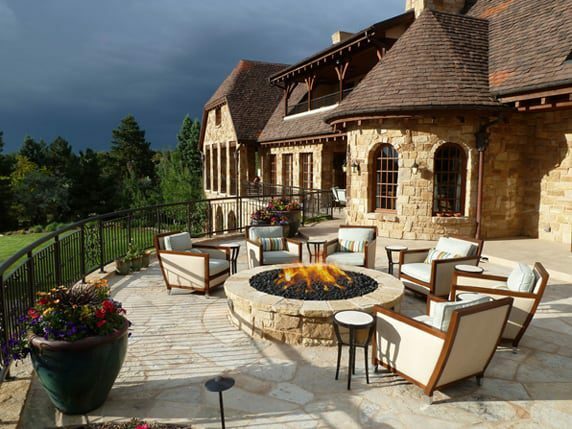 Thoughtfully designed Colorado hardscapes allow homeowners to relax outdoors year-round. By analyzing your landscape, evaluating the most common wind directions and watching where water drains on your property, we can identify which areas of your outdoor space will be optimal for year-round enjoyment. Afterwards, we can design the necessary hardscape features to facilitate the process. Design a patio for a nice transition. Your patio is a great place to start. If you’re starting from scratch, we can help you determine the best size and shape for your patio, based on the proportions of your usable geography. If you already have the foundation in place, we can start looking at what features would make the patio more user-friendly every season. Perhaps a retractable sunshade for the summer months or a covered area for the winter is the best option. A raised deck space. A simple, but incredibly useful hardscape feature is a raised deck located off a bedroom or family room. Just a handful of square feet can yield a closure-optional space for you to sit down in and enjoy a change of scenery. 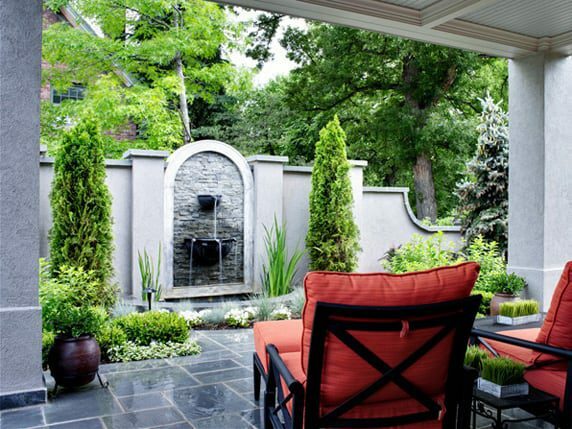 Add a simple container garden or water feature to transform your deck into a private sanctuary. Fire pits and seating areas. Extra seating areas are always appreciated. They let you enjoy different areas of the garden for different purposes and activities. A section of pavers can be combined with a fire pit or chiminea and extra chairs to create a magical post-sunset hangout spot. Your patio is another place where an outdoor fireplace is desirable. Walking paths. Don’t feel like braving the hottest or coldest days on the streets? Hit the pathways of your own garden or backyard and you can still get a dose of Mother Nature, as well as a bit of exercise. 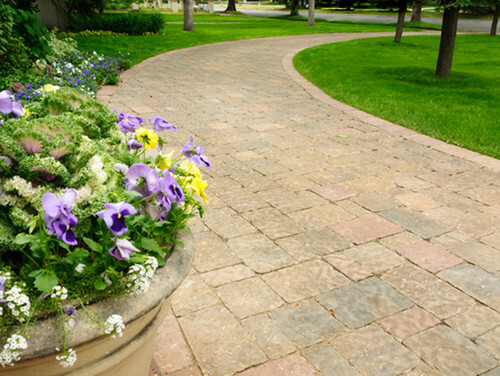 You’ll benefit from the elemental protection of your landscape design. 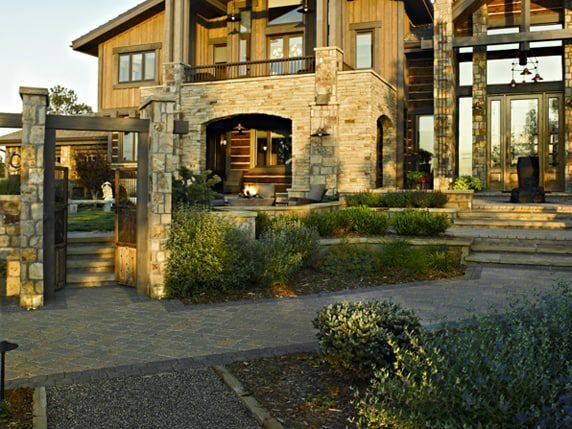 Give Lifescape Colorado a call so our design team can get started on designing the hardscape of your dreams. With the right features and aesthetic appeal, you’ll want to spend every waking minute of the day outdoors this season!